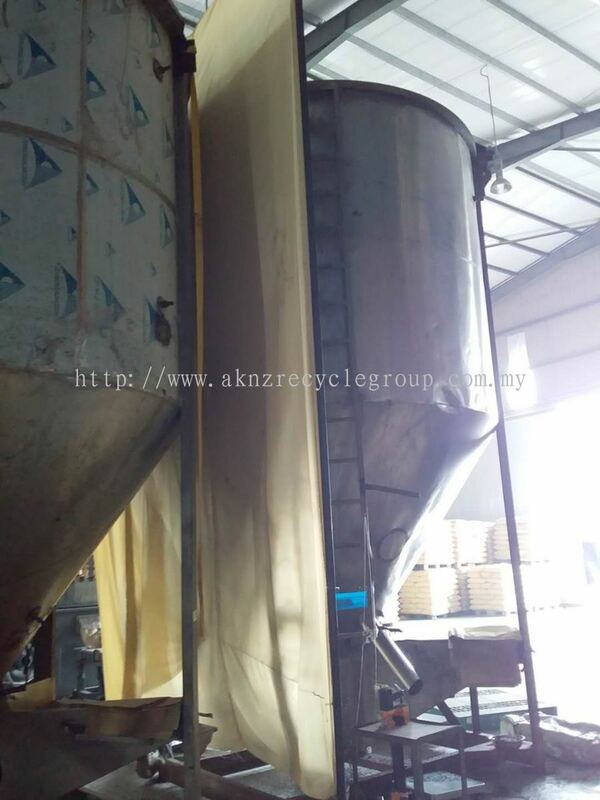 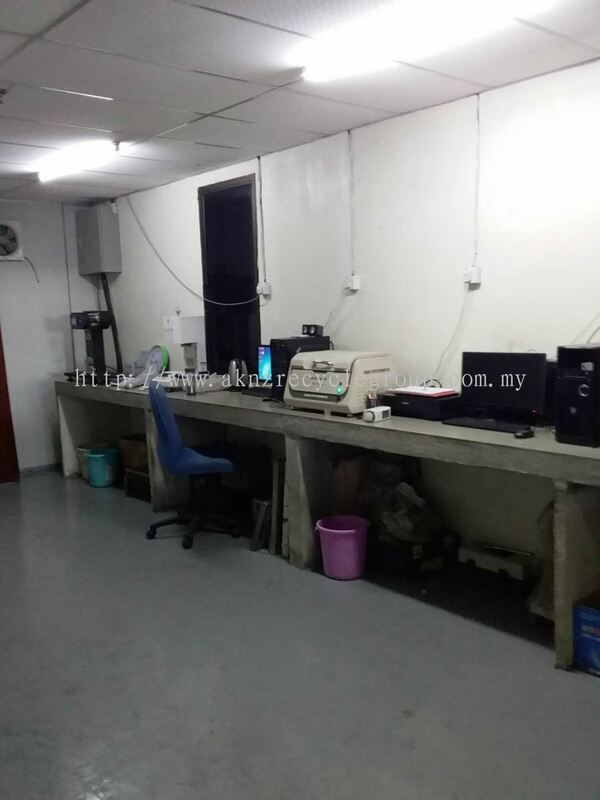 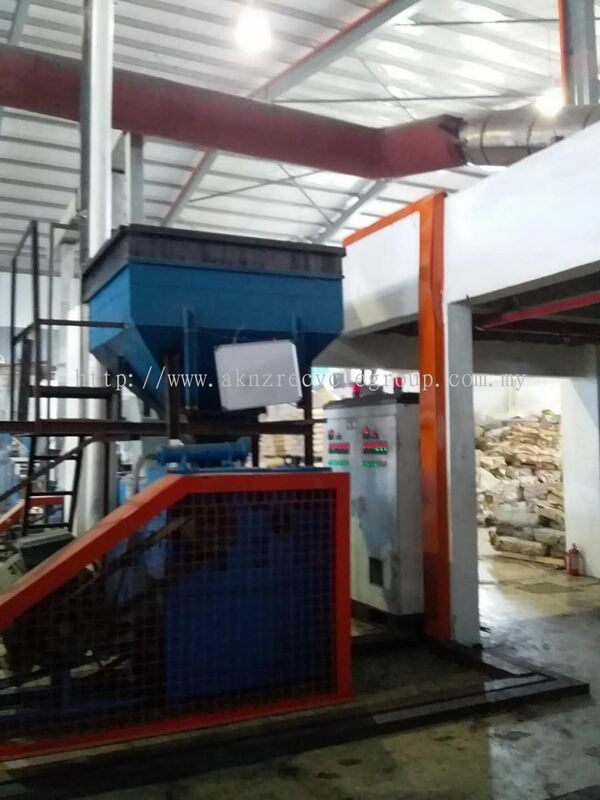 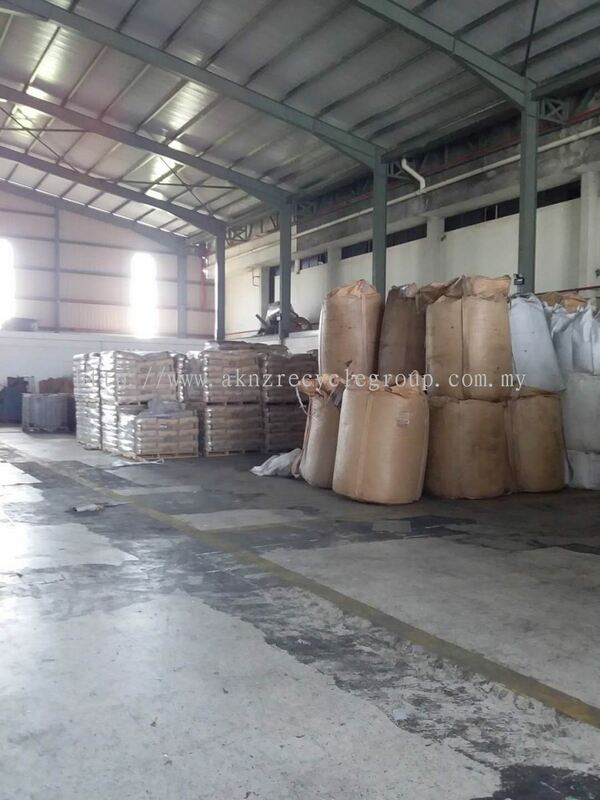 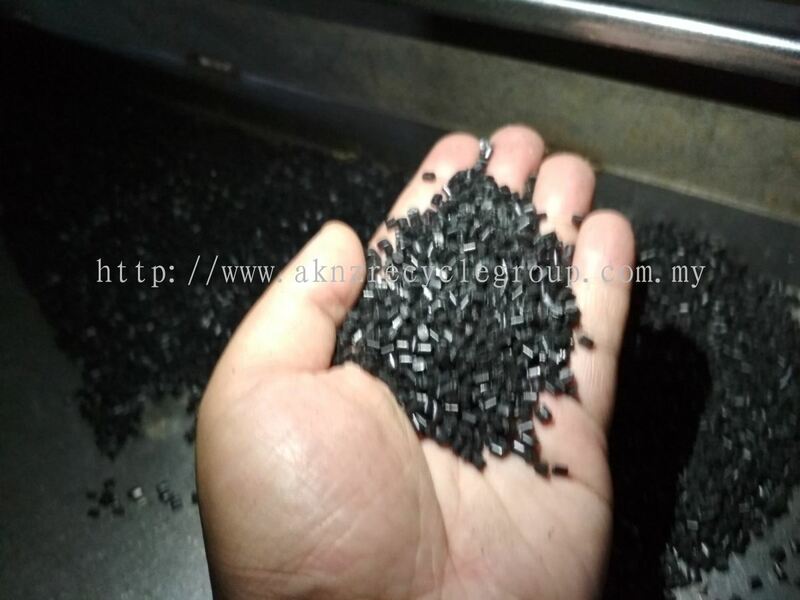 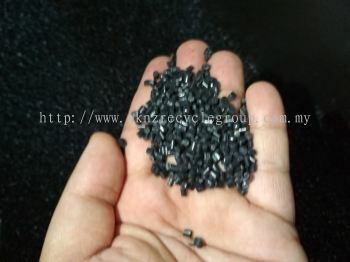 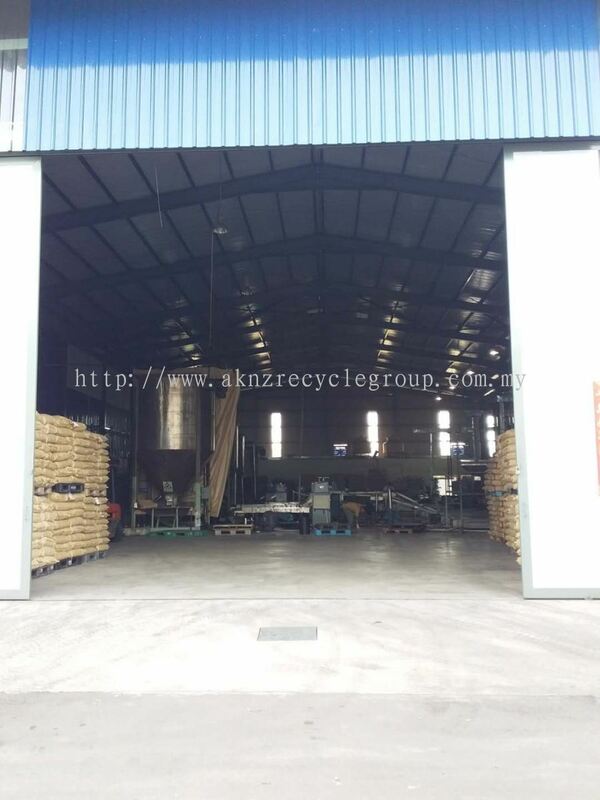 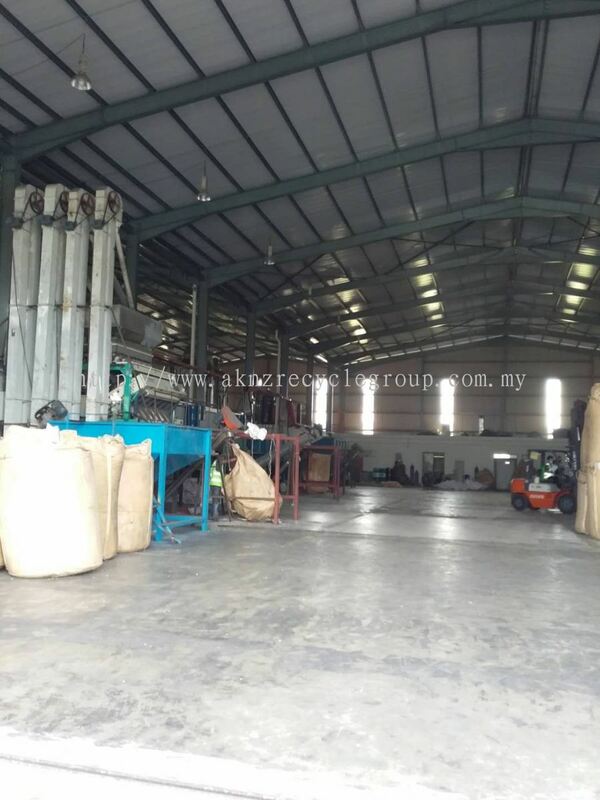 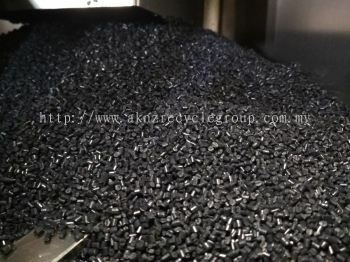 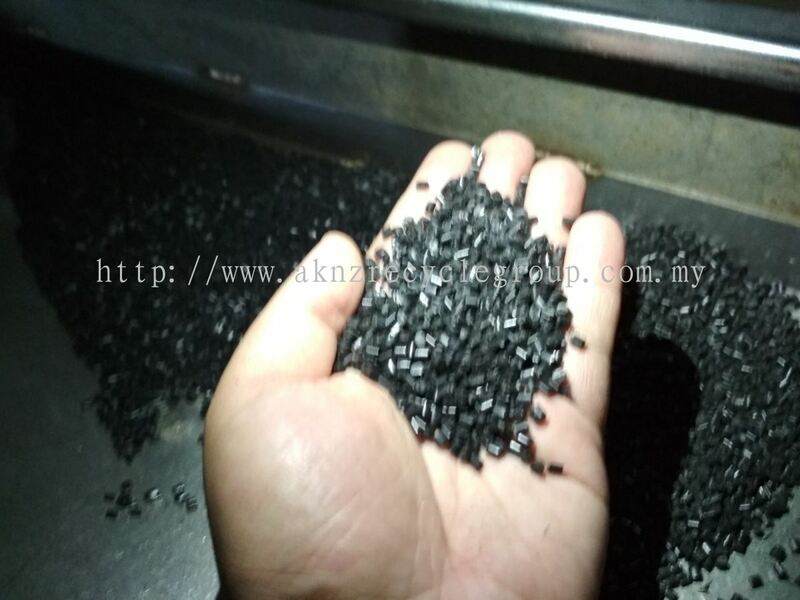 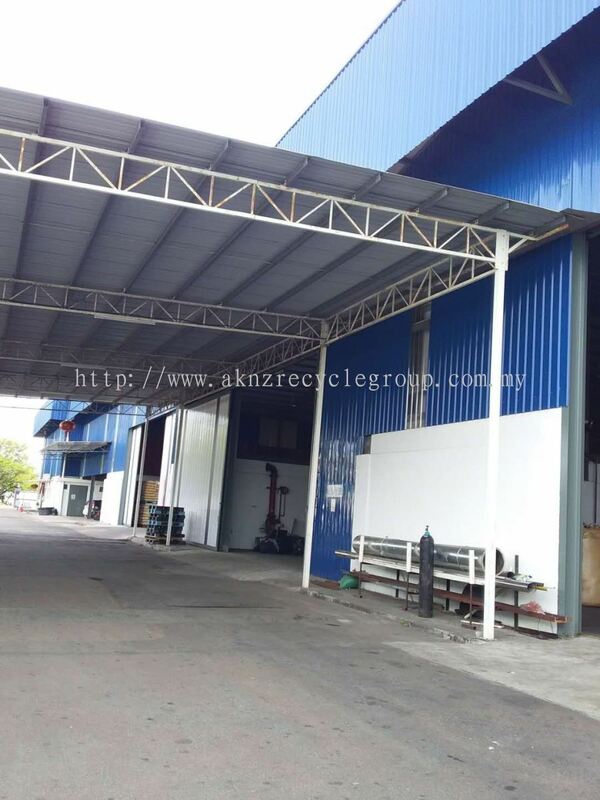 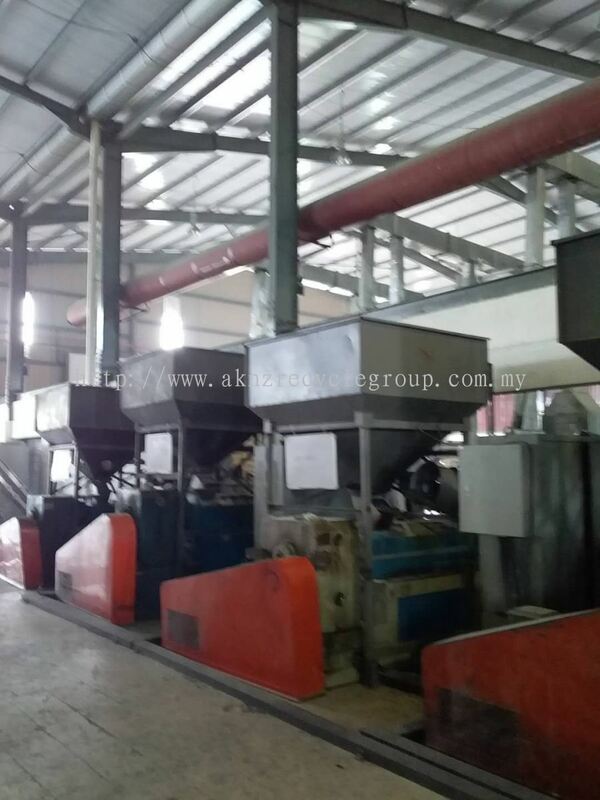 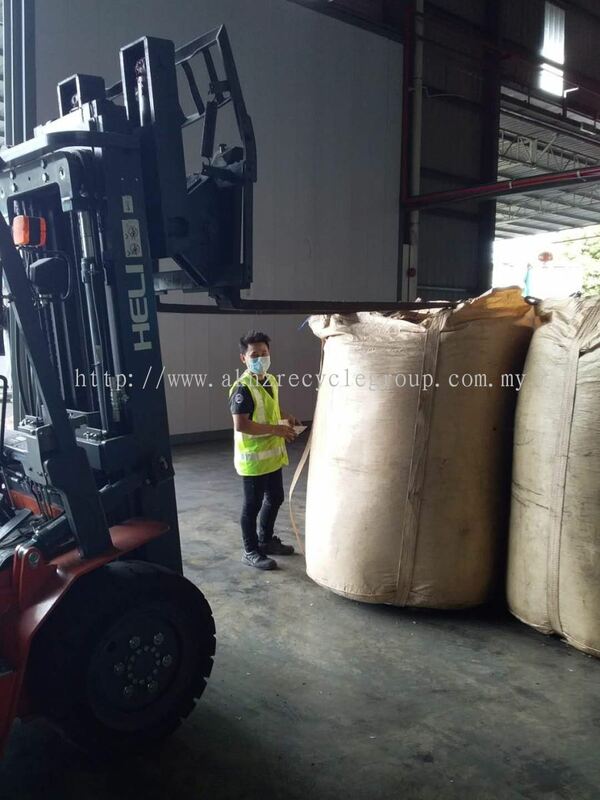 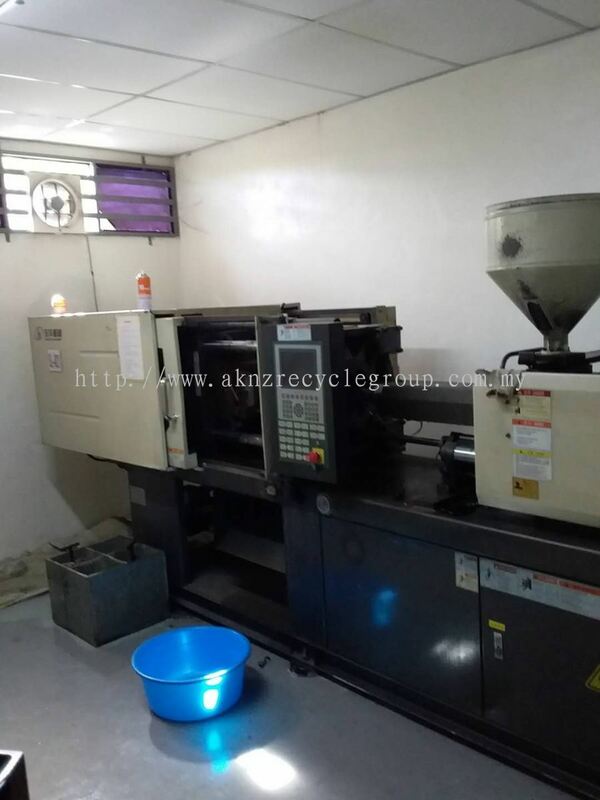 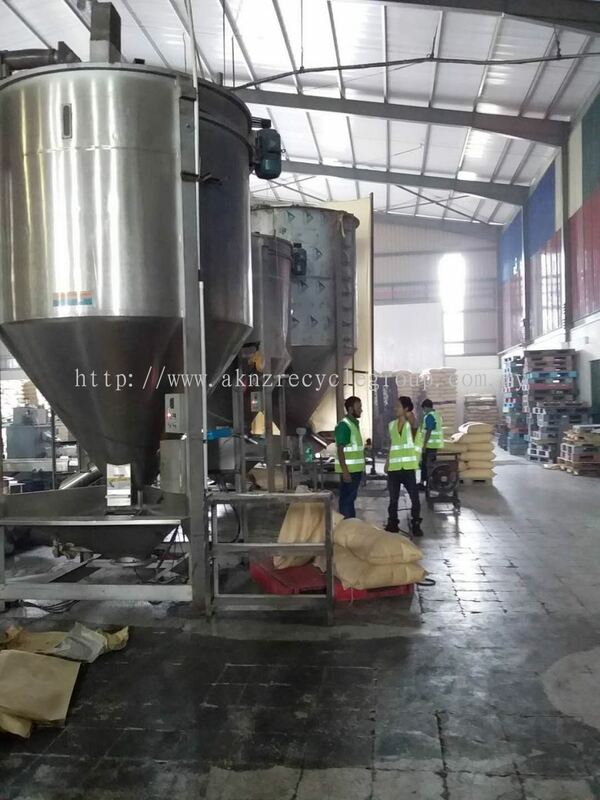 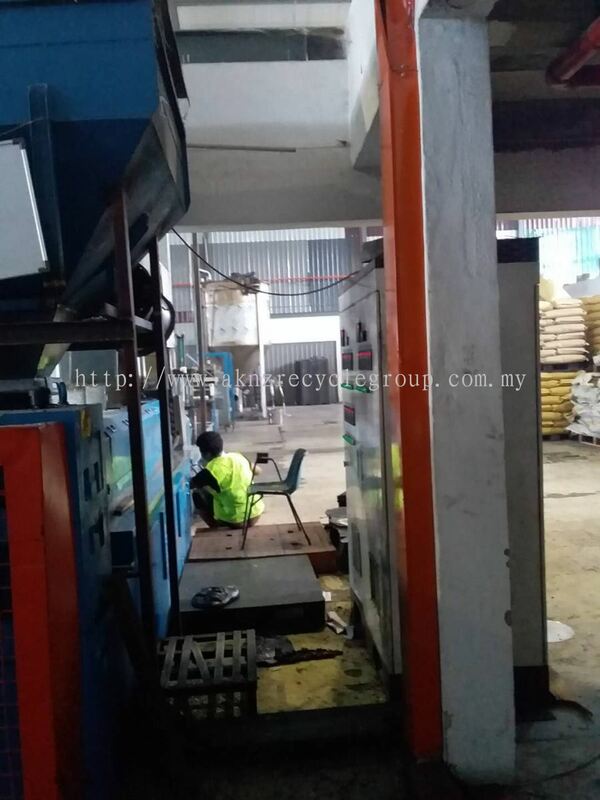 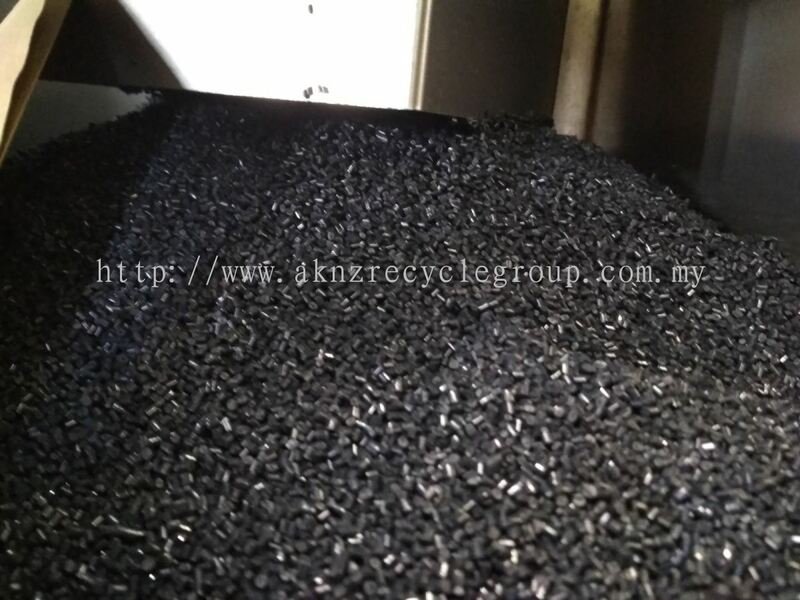 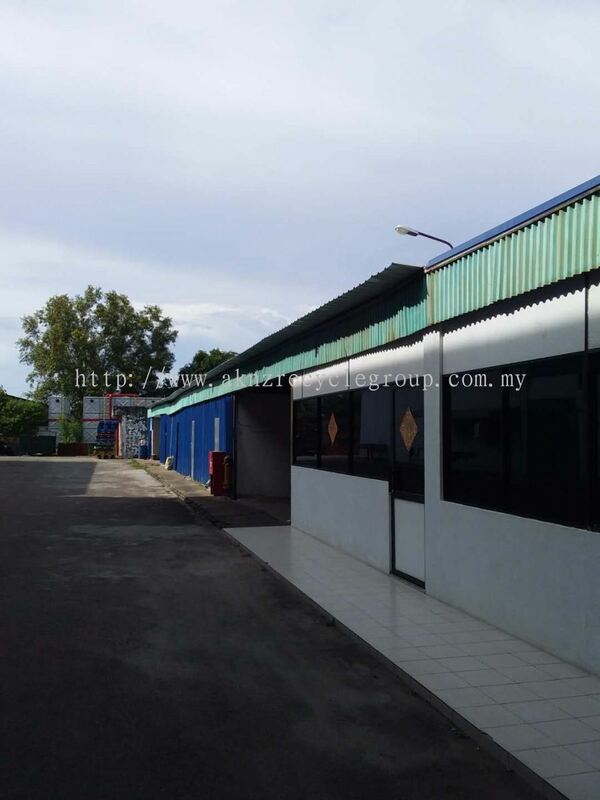 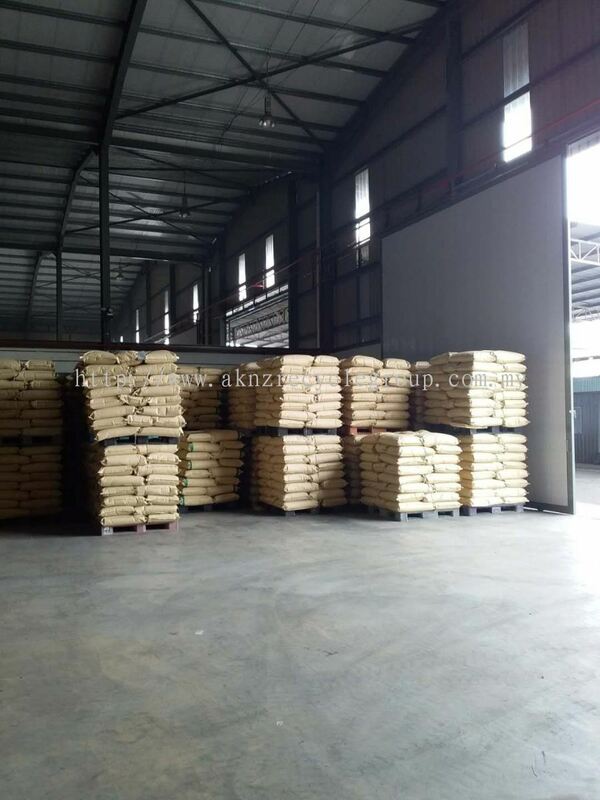 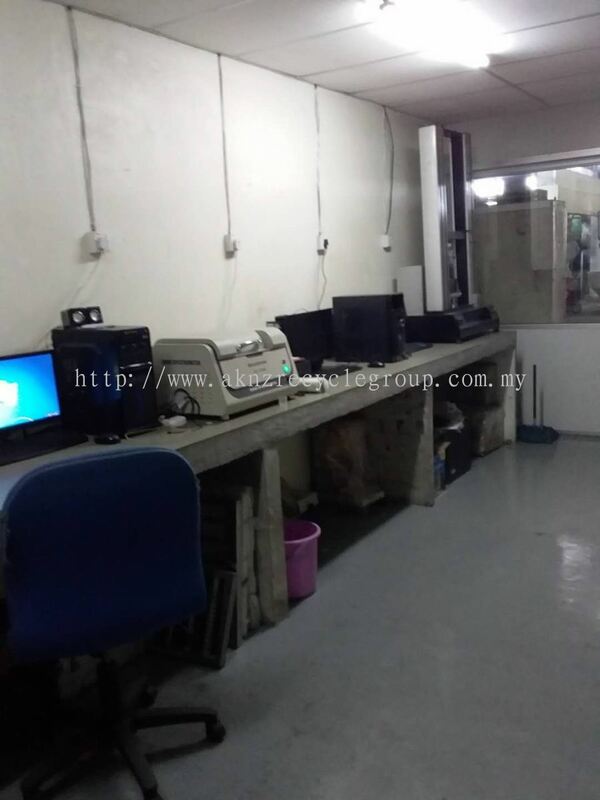 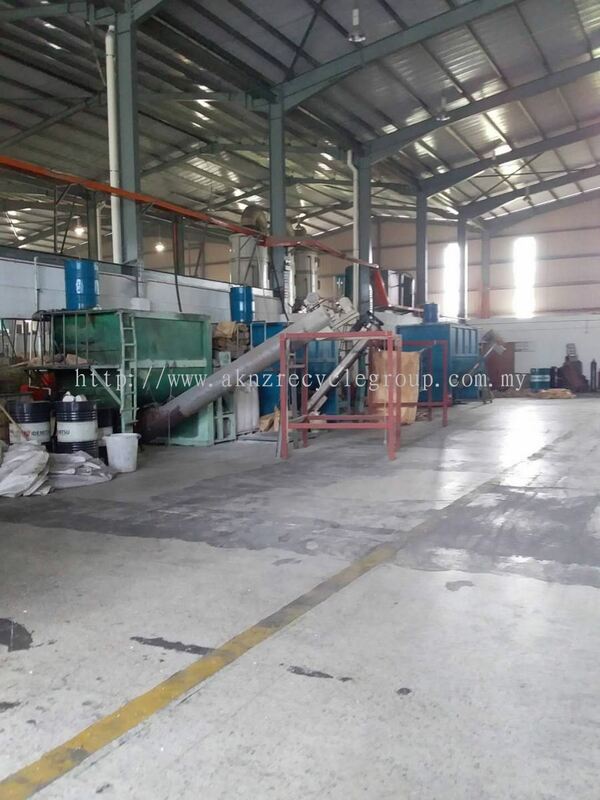 Aknz Resources (M) Sdn Bhd - We specialized in HP Supplies Recycling, SIMS Recycling Solutions, Indumetal Recycling, Koslow Innovatives Recycling, etc. 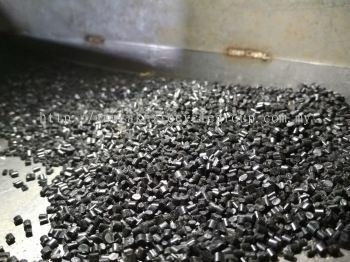 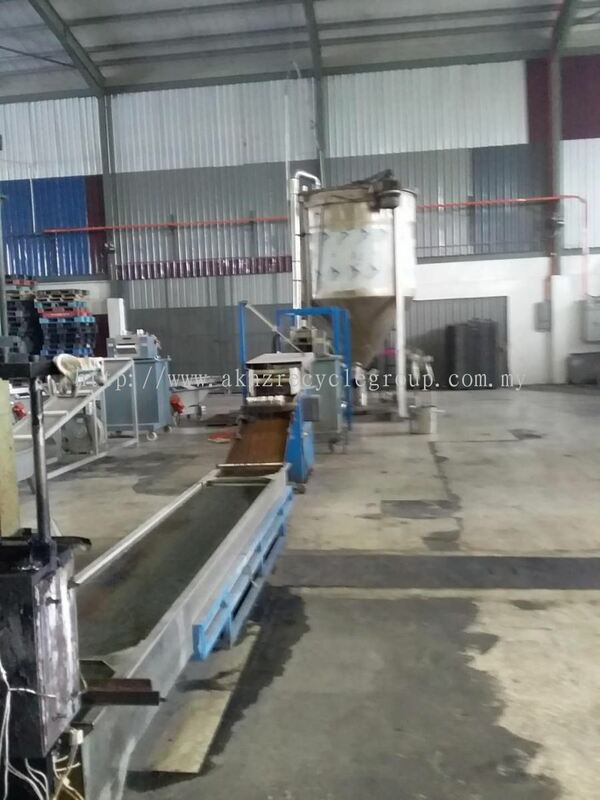 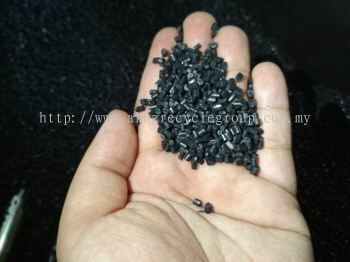 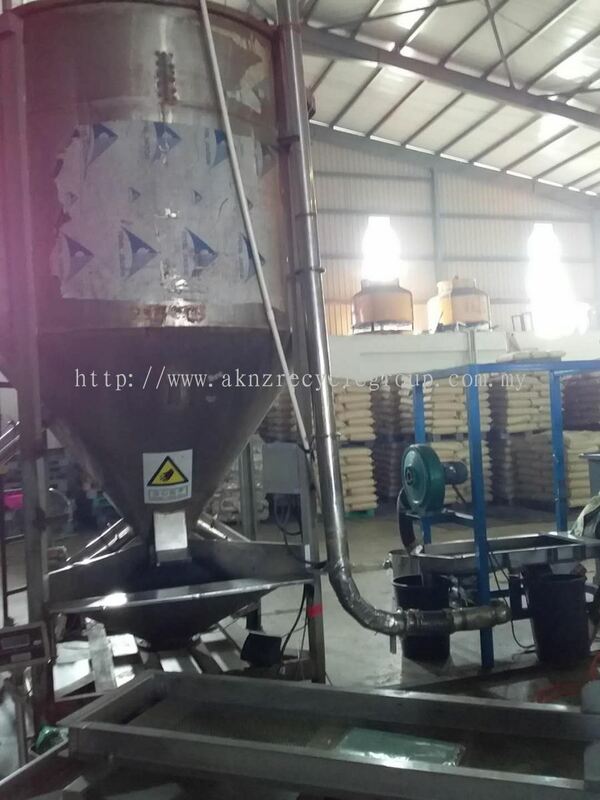 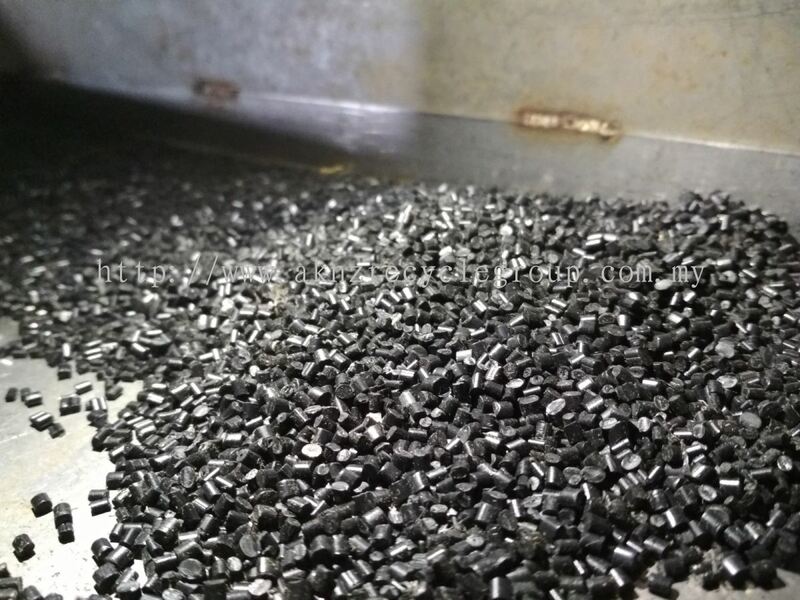 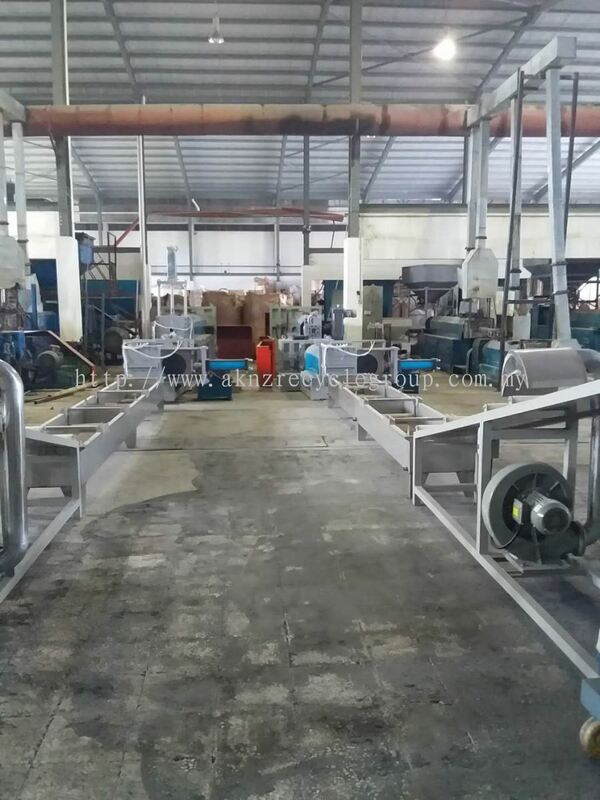 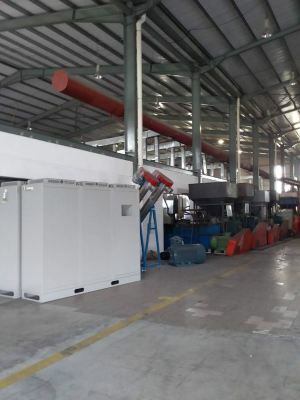 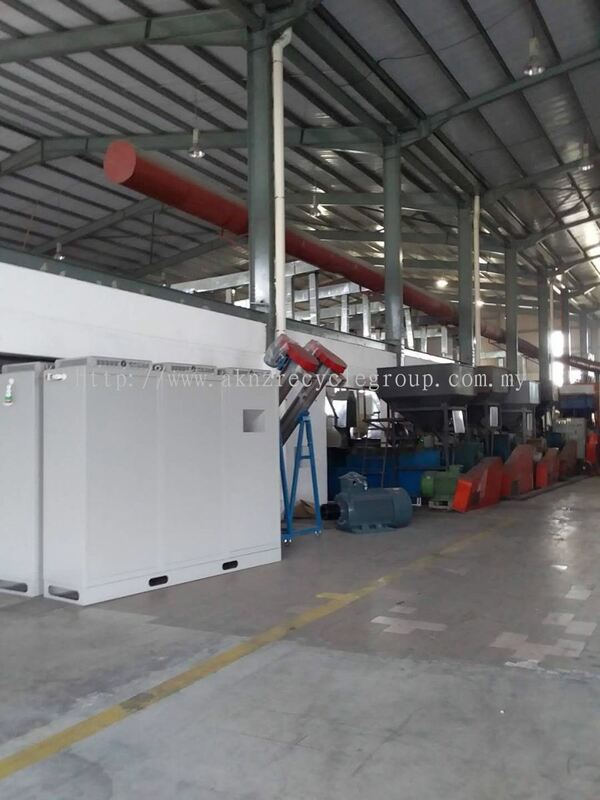 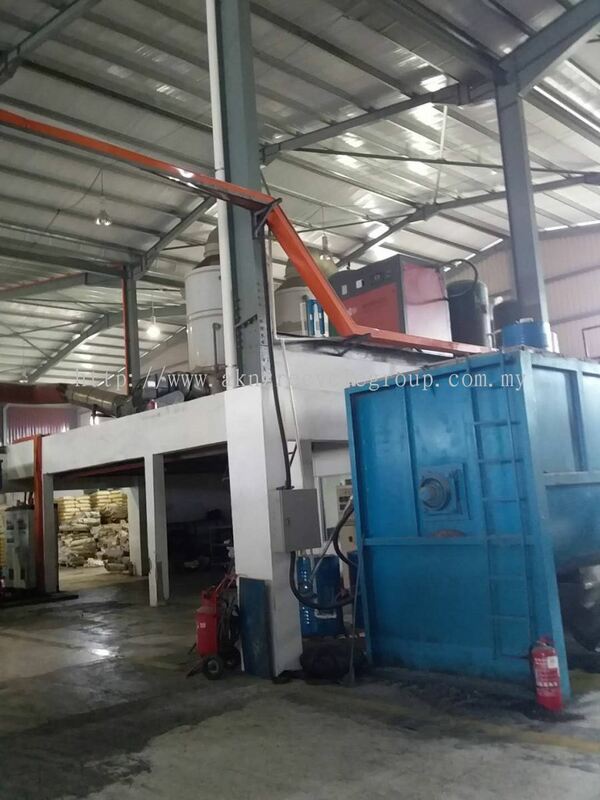 Our main business is transfer the raw material to plastic resin with our innovation and skill. 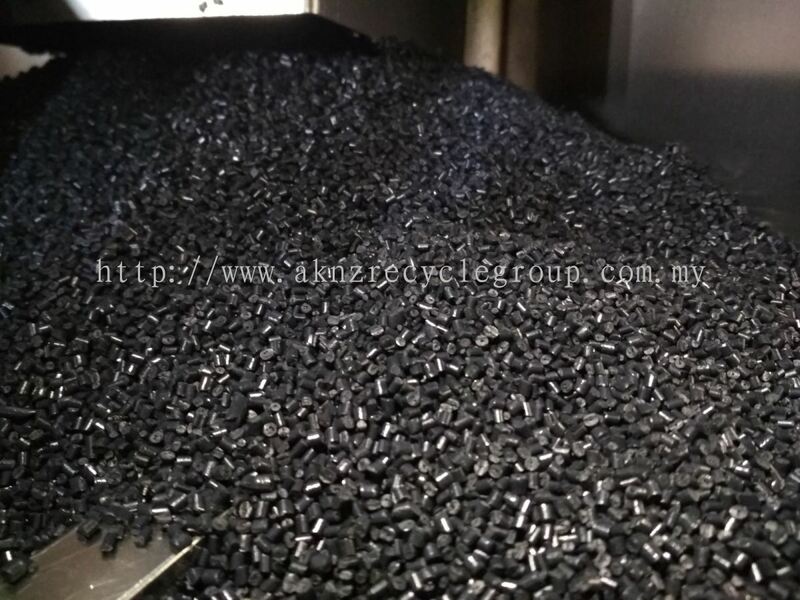 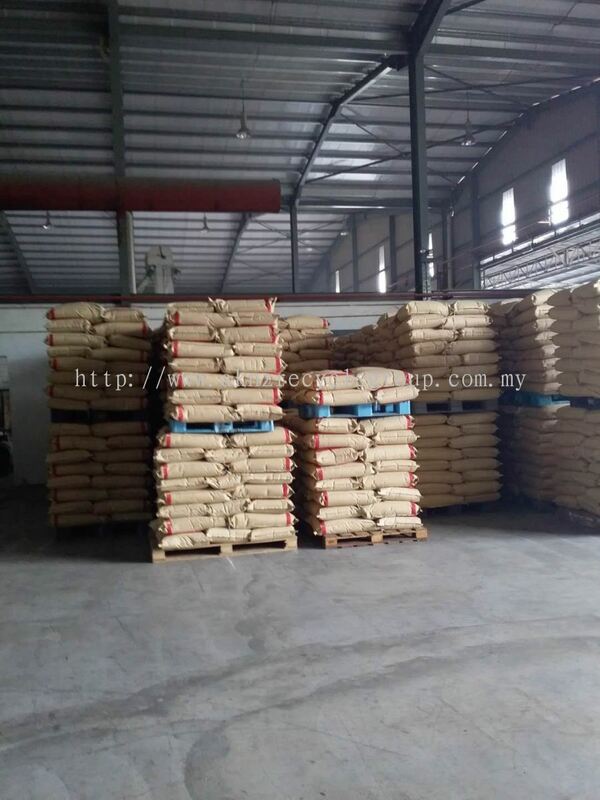 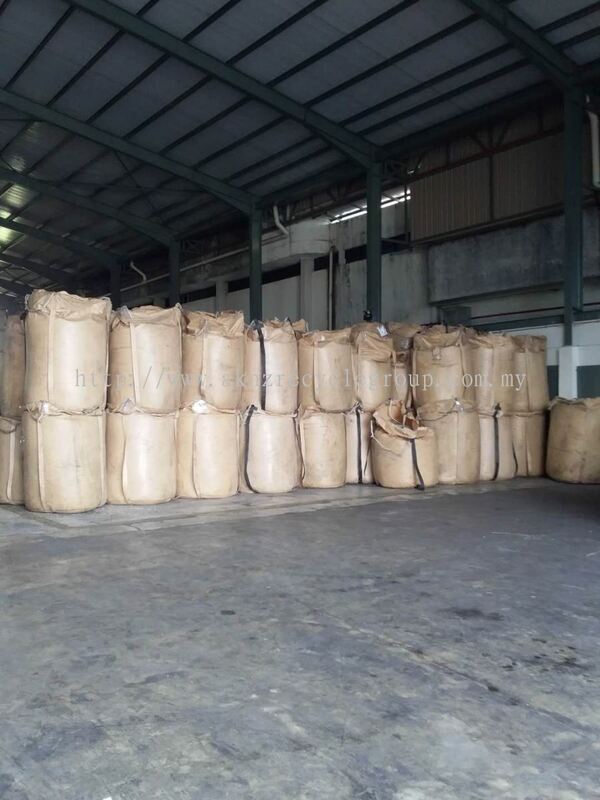 The raw materials we are using are imported worldwide which has been crush and clean. Aknz Resources (M) Sdn Bhd added 26 new photos to the album. 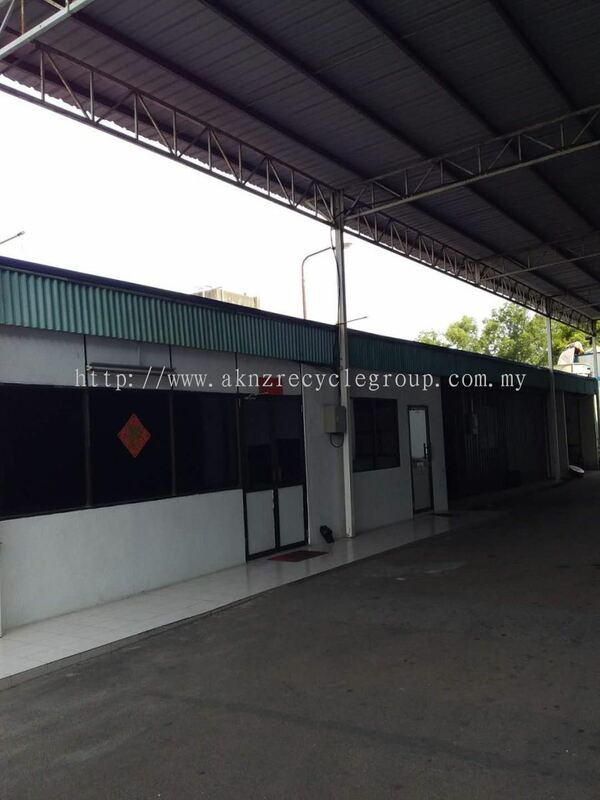 Aknz Resources (M) Sdn Bhd Updated Company Profile — Topbar Banner. 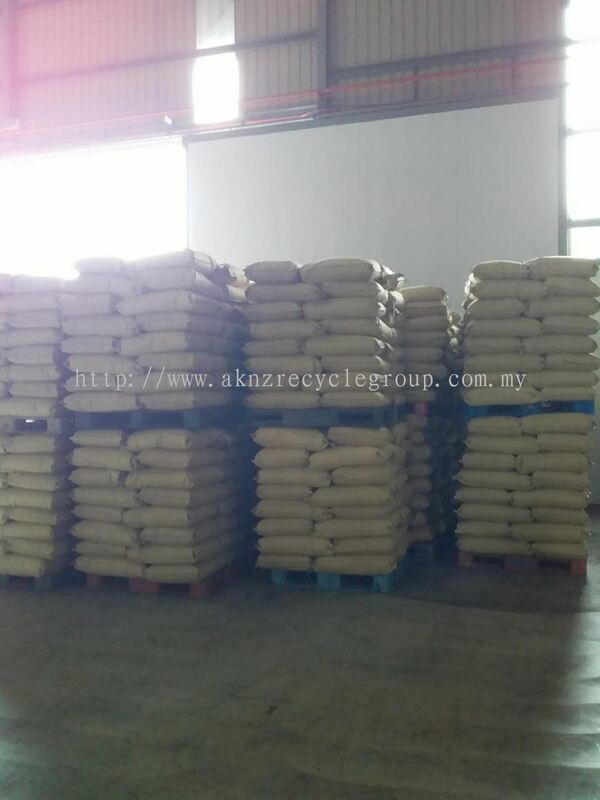 Aknz Resources (M) Sdn Bhd added 7 new products in Polystyrene - PS Category. 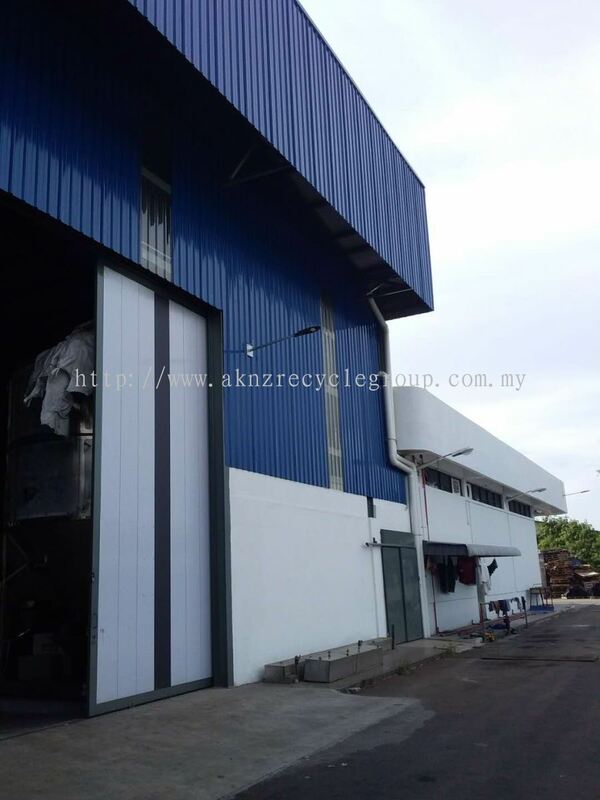 Aknz Resources (M) Sdn Bhd Updated Company Profile — Home Banner.